In an effort to make the college application process more affordable, a growing number of US colleges and universities now allow students to self-report their test scores. With help from counselors and students, The Princeton Review is tracking the trend. A list of institutions that accept self-reported scores is posted on the company’s blog. 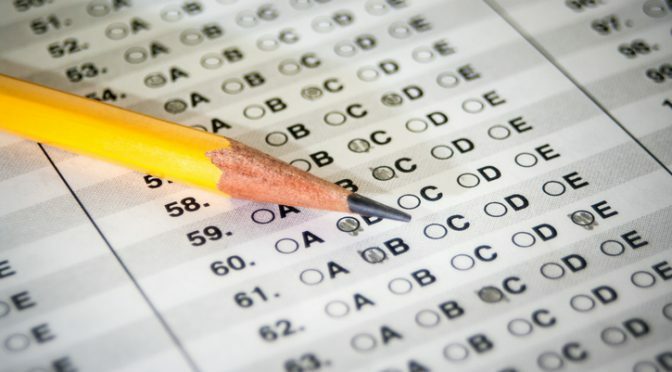 “The College Board and ACT cover the cost of sending scores to four institutions for any student who designates the recipient colleges within nine and five days, respectively, of taking the exam,” the blog post notes. After that, students must pay extra to transmit their scores to schools. More than 80 colleges are currently included on the list.